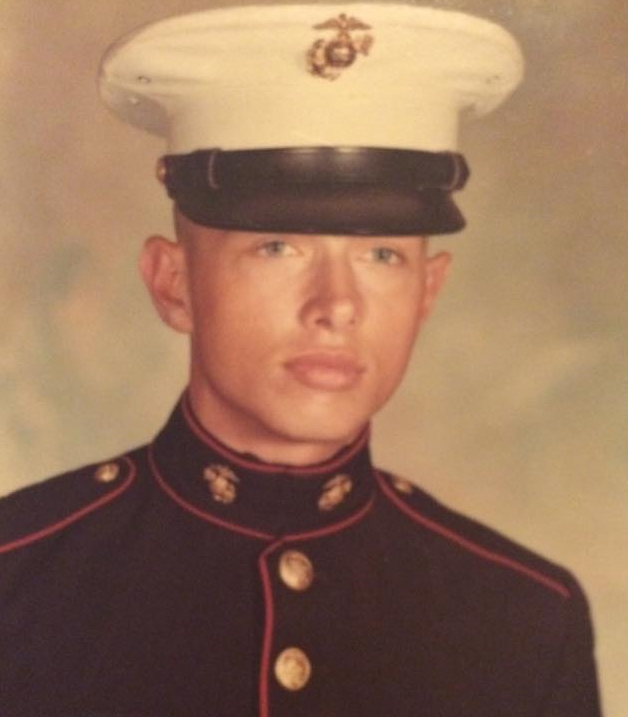 To spur new leads in the unsolved 1984 murder of Virginia State Police Trooper Johnny Bowman, the FBI is offering a $50,000 reward, hoping for information that will finally lead to a break in the case. The FBI is offering a reward of up to $50,000 for information leading to the arrest and conviction of the person(s) responsible for the violent, cold case murder of Johnny Rush Bowman. The Federal Bureau of Investigation, along with the Virginia State Police, Manassas City Police Department, and the Office of the Commonwealth’s Attorney Prince William County, is seeking the public's assistance in identifying the unknown individual(s) responsible for the brutal murder of Virginia State Trooper Johnny Rush Bowman in Manassas, Virginia. 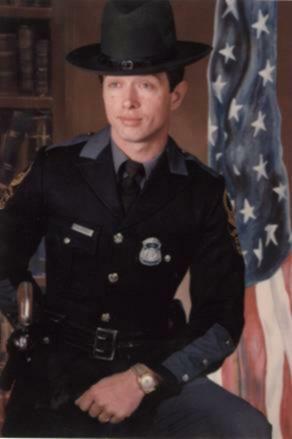 On August 19, 1984, at approximately 4:15 a.m., Virginia State Trooper Johnny Rush Bowman was brutally attacked and stabbed 45 times by an unknown assailant(s) while off-duty at his home located near Patterson Place in Manassas, Virginia. Trooper Bowman, who was unarmed at the time, engaged in a struggle with the individual(s) that awakened his two-year-old daughter in the home. Trooper Bowman later succumbed to his injuries. Law enforcement agencies are asking anyone with information about this crime to call the FBI at 1-800-CALL-FBI (1-800-225-5324) or the Virginia State Police at (703) 803-2676. You may also contact your local FBI office, the nearest American Embassy or Consulate, or you can submit a tip online at tips.fbi.gov. All tips can remain anonymous.